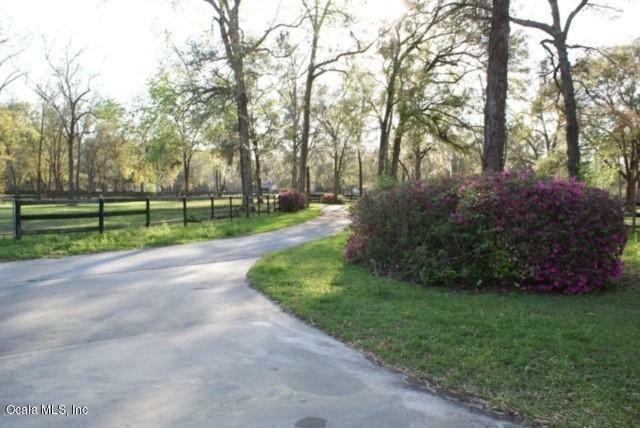 Expansive Equestrian Farm with private Gated entry, mature pastures and fully functional facilities, perfectly situated in Timber Lakes NW Equine Community. 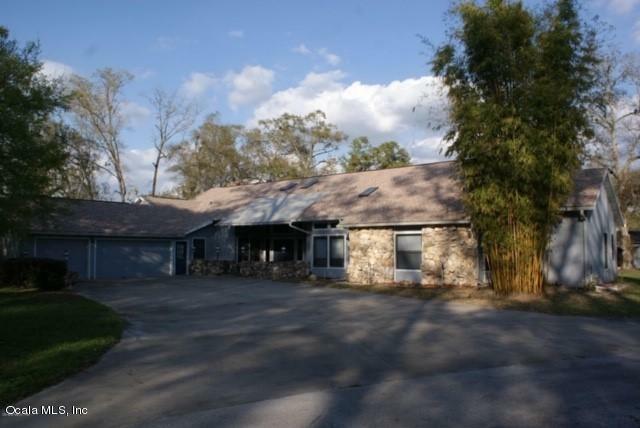 This property is minutes to HITS and the New World Equestrian Center South. 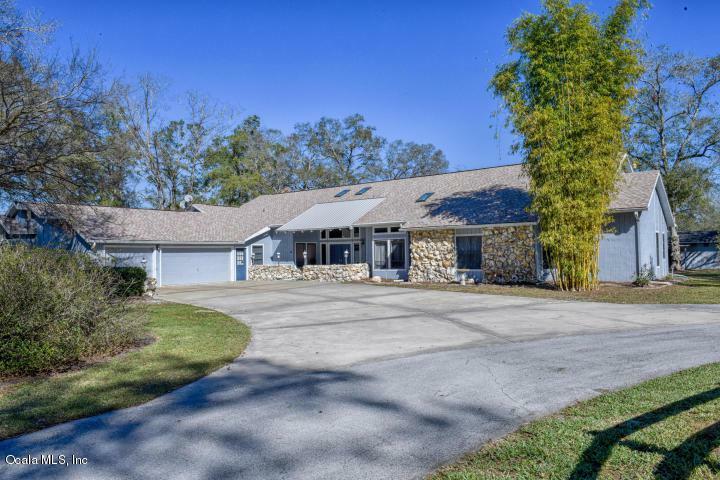 The 5 bedroom 5 bath Ranch style home makes for very versatile living. The entire 11.55 acres is fenced and x-fenced with paddocks, custom round pen, 3 barns, total of 12 stalls, several air conditioned tack rooms, barn office. 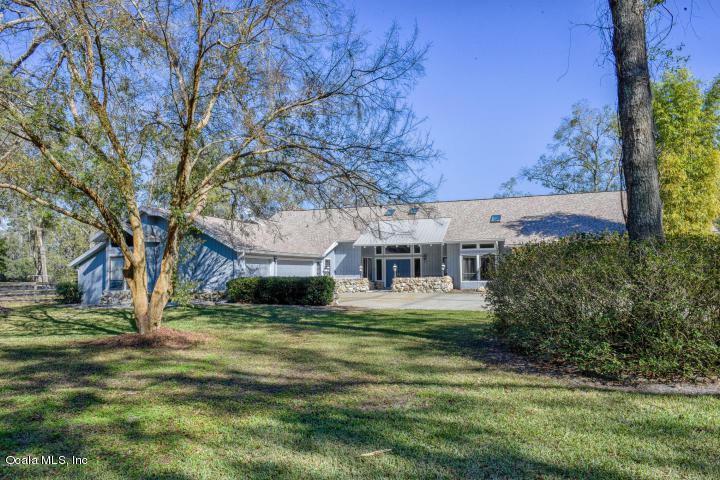 Property features mature scattered oak trees and irrigated landscaping. Home has a new roof, impressive foyer with cathedral beamed ceilings, separate dining room, 2 fireplaces, tile floors, 3 car garage, huge laundry room and a whole house generator.